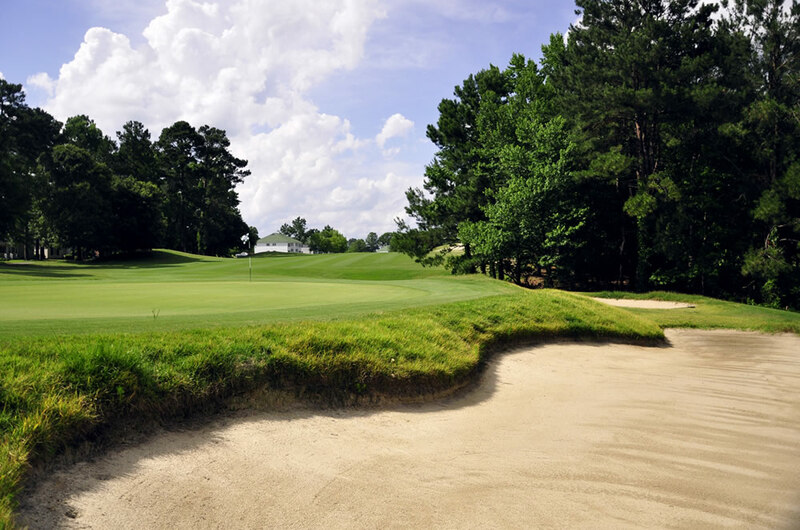 At Santee National Golf Club, rolling hills and mossy oaks come together to mix low-country charm with highland terrain. 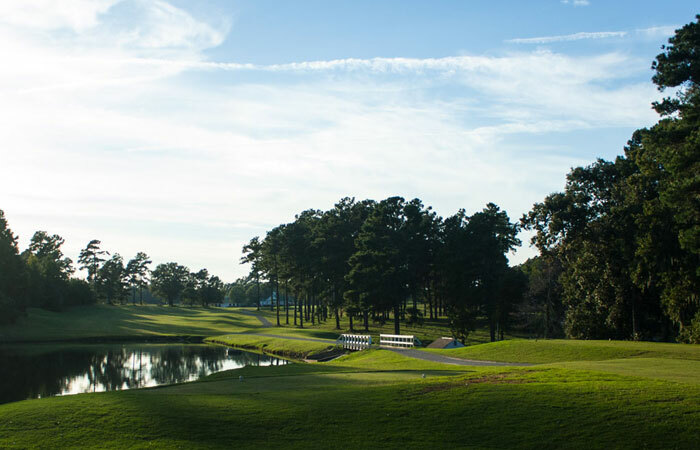 Five strategically situated lakes bring water into play on the course. 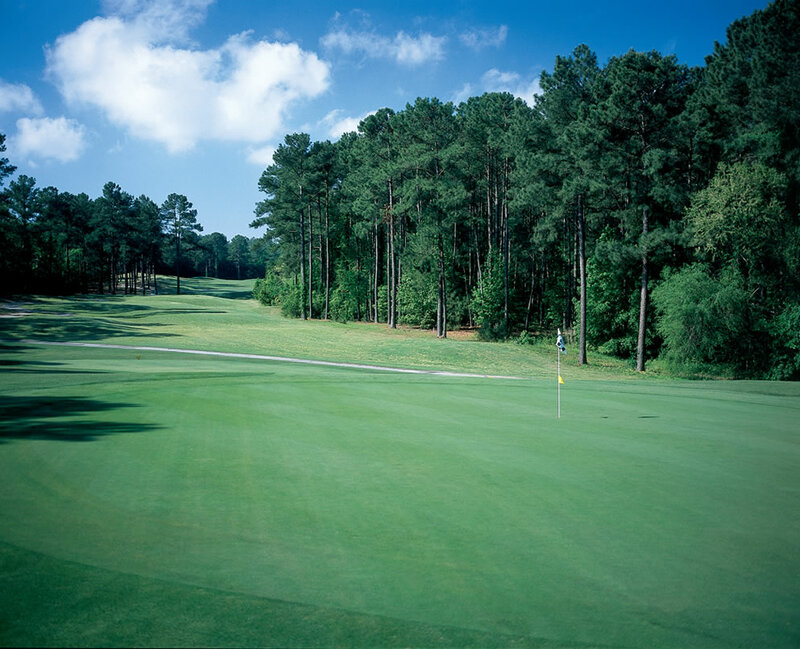 With four sets of tees at each hole, golfers can match the challenge of the course to their skill level. 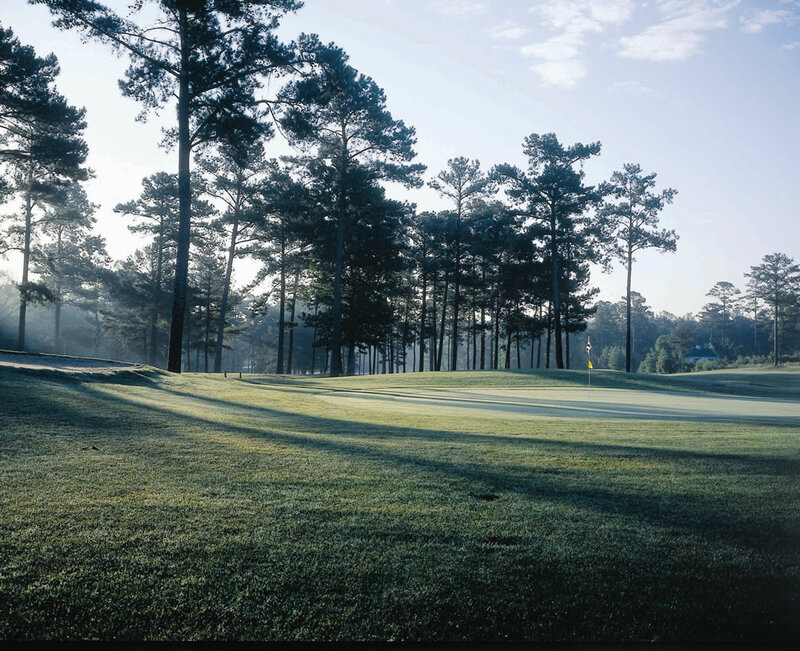 Santee National features Champion Bermuda greens, state-of-the-art drainage, bunkers filled with white sand, and many trees to help define its challenge and character. 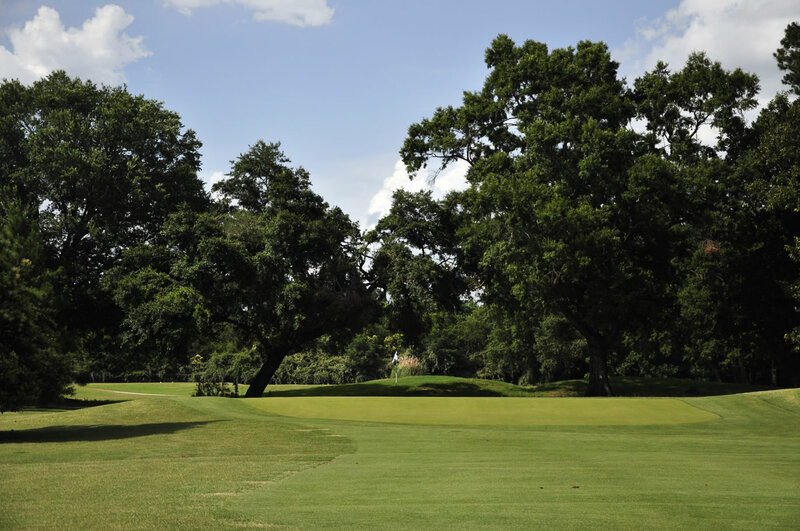 Golf Digest’s Places to Play gives Santee National a 4-star rating. Click and drag mouse over image to view 360.